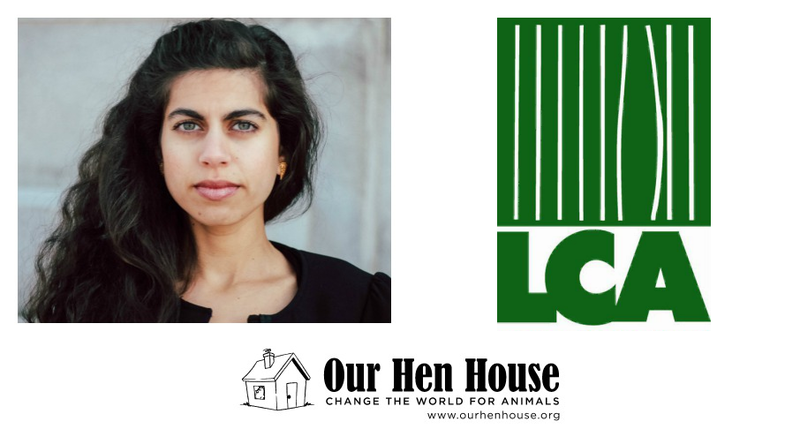 This week, Mariann Sullivan talks with Ziyaad Mia as part of her Religion and Veganism series. They discuss how the requirements of halal food can improve animal welfare, the relationship between animals and Islam, and the prohibition of unnecessary harm when animals are used by humans. Ziyaad Mia is a lawyer, social-justice activist, adjunct professor and award-winning writer. After 9/11, he established the Canadian Muslim Lawyers Association’s advocacy arm and grew it into a leading voice on human rights, civil liberties and national security. He is the founder of Give30 – a unique Ramadan-inspired initiative designed to unite people of all backgrounds in the fight against hunger. Give30 has raised almost $750,000 for food banks in Canada and the United States. Then, Jasmin Singer talks to Justin Van Kleeck from The Microsanctuary Movement. 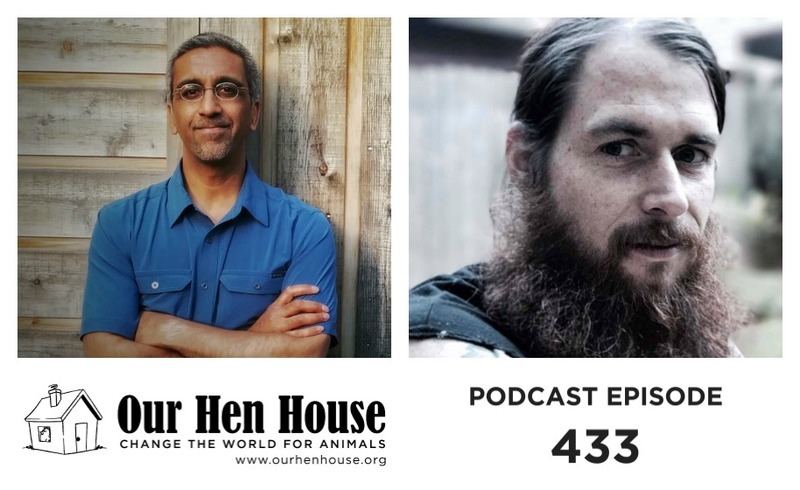 You may remember Justin from his 2014 interview about rescuing and raising chickens, the importance of microsanctuaries, and the power of the individual in the animal rights movement. Justin Van Kleeck, PhD is a freelance writer, educator, and community organizer. In 2014, Justin and his wife, Rosemary, founded the Triangle Chicken Advocates microsanctuary in North Carolina, which inspired them to start The Microsanctuary Movement later that year. He also founded and contributes to the radical vegan blog, Striving with Systems. Justin currently serves as the Sanctuary & Microsanctuary Advisor for A Well-Fed World.